Posted on September 4, 2014	by Evangelist Kelly McDonald, Jr. In the middle of the Garden of Eden were two trees. The tree of life would lead mankind to everlasting life, true spiritual knowledge, and an intimate relationship with God. The tree of the knowledge of good and evil would lead to pain, hurt, and heartache. The serpent deceived Adam and Eve to eat fruit from the wrong tree. Their eyes fastened on it. They thought it could offer them something they desired. They ate this fruit, and their eyes were opened. Mankind had the choice between seeing the world from God’s perspective or seeing it from our own perspective. When Adam and Eve ate from the tree of the knowledge of good and evil, all of mankind lost spiritual vision. Now, we see things the way we want to see them. So often our eyes deceive us. They desire things in this world that are unhealthy for us. Unfortunately, we chase after these things. Our lost spiritual vision is why there is so much hurt and pain in the world. In the book of Revelation, the Apostle John wrote to seven churches. To the last church, Laodicea, the Lord said to put “…salve to put on your eyes, so you can see” (Rev. 3:18, NIv). 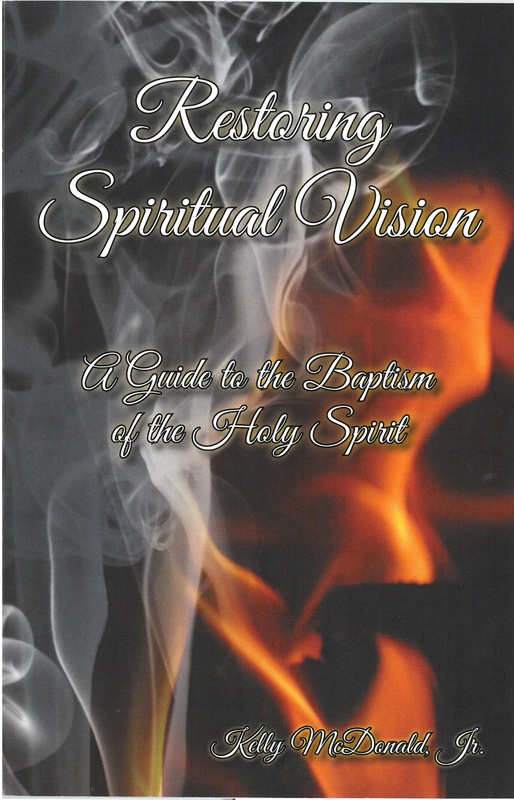 This is an appeal to allow Jesus to heal our spiritual eyes and restore our spiritual vision. Too often we let our culture transform and shape our view of God. We allow our culture to change us instead of letting the Lord change the world through us. 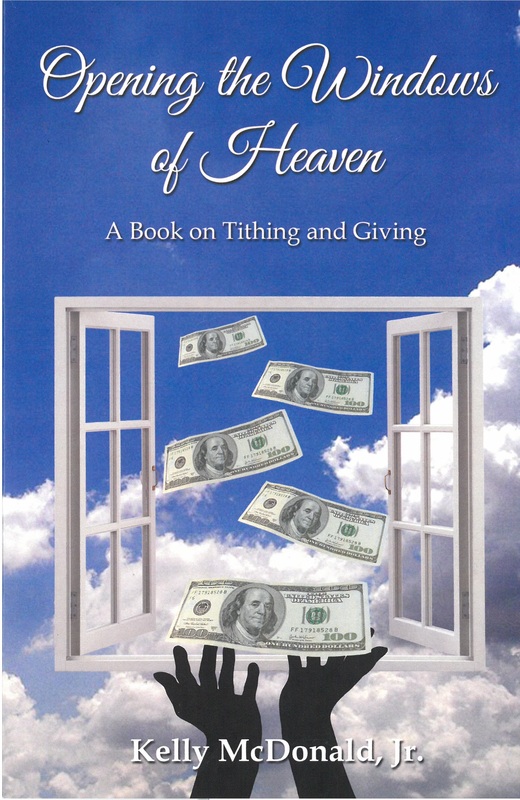 I want to give you a simple example to show why our Spiritual vision needs to be restored. As believers, sometimes we fall into the thought pattern that our lives will always be easy. We think that nothing will ever go wrong. The Apostles Paul and Barnabas said we must suffer many things to enter into the Kingdom of God (Acts 14:21-22). Paul was stoned, shipwrecked, and left for dead. He also wrote one-half of the New Testament! We must go through trials in life to have Godly wisdom instilled in us. How can our spiritual eyes be restored? In Mark 8:22-25, some people brought Jesus a man who was blind. They begged Jesus to touch him. When He touched the man’s eyes, His vision was restored. It takes a touch from Jesus to restore our spiritual vision. Does your culture dictate your view of God, or does your view of God change you? Are there some areas where you need to adjust your viewpoint? Spend time with the Lord today and ask Him to restore your spiritual vision.